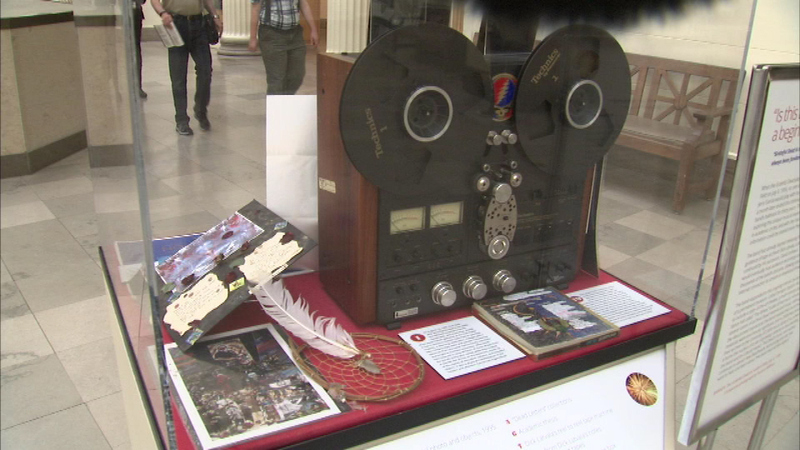 The "Everything is Dead" special exhibit runs through Sunday at the Field Museum. 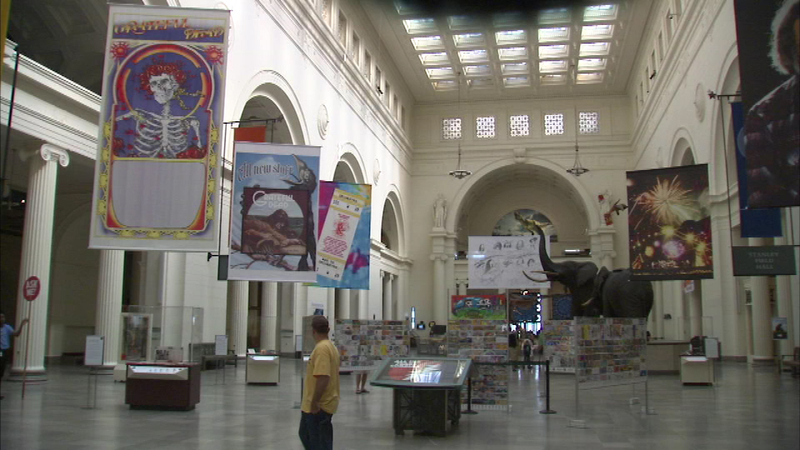 The "Everything is Dead" special exhibit at the Field Museum runs through Sunday at the Field Museum. 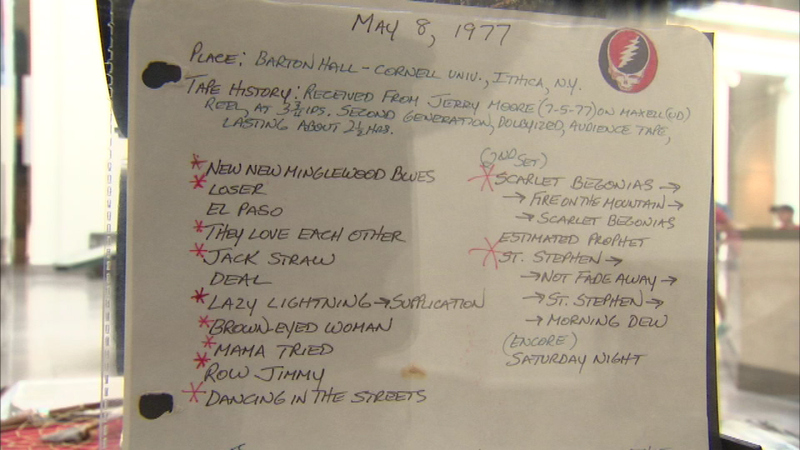 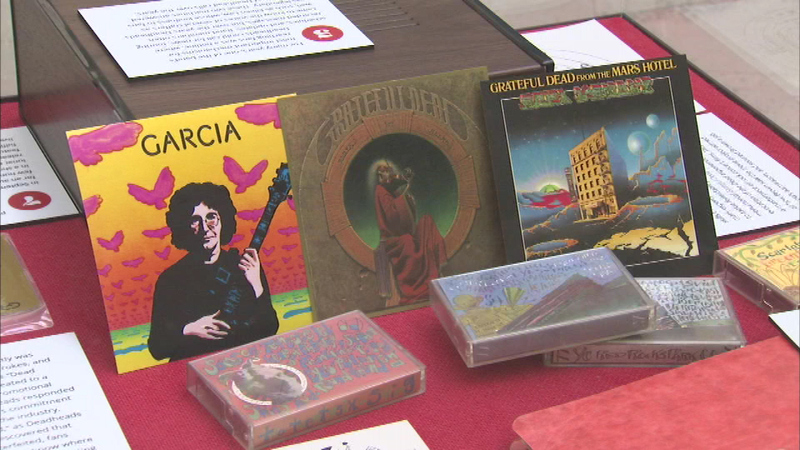 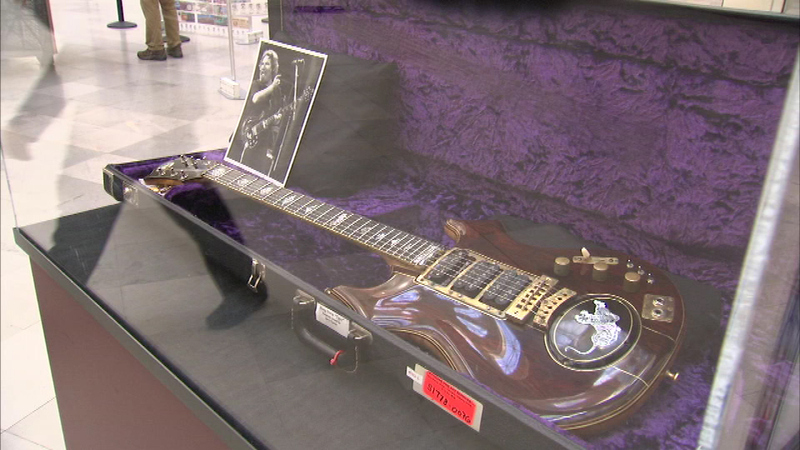 The exhibit features band memorabilia. 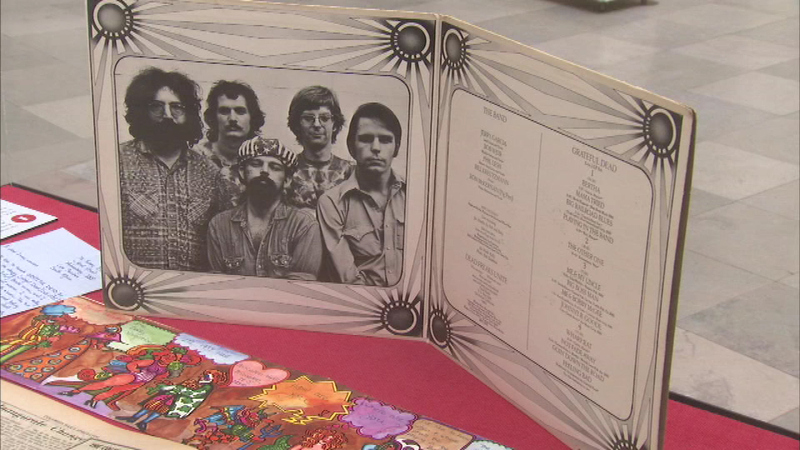 The band performs at Soldier Field in Chicago on Friday, Saturday and Sunday.